Dyson is well know for their vacuum cleaners and expensive fans and now the company has invested $15 million to improve smartphone battery life. James Dyson and his company have invested $15 million in a company called Sakti3, who have developed a new sold state battery technology that can store twice as much power as current smartphone batteries. Dyson is doing more than just investing the $15 million into Sakti3, the company has also entered into a joint development agreement which will help commercialize the technology. 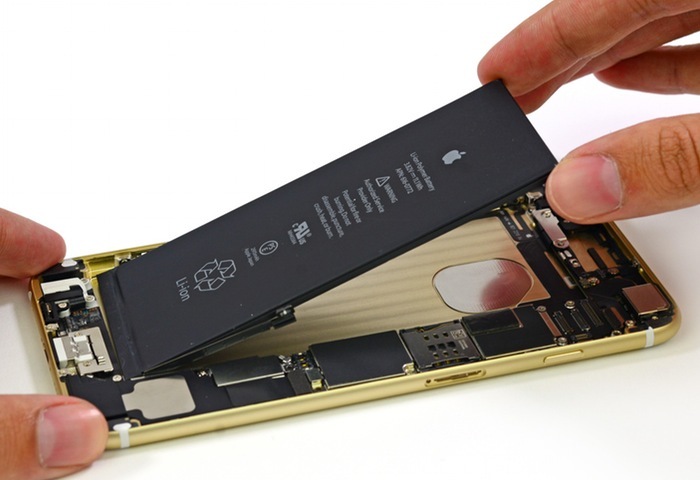 Smartphone battery life is one area that manufacturers have been trying to improve, although the technology has not progressed much since lithium-ion batteries were introduced by Sony in 1991. Whilst the life of the batteries and also the time it takes to charge them has been improved, the actual amount of power that they can store has not increased significantly. It will be interesting to see what happens and whether we will see this new battery technology in out smartphones within the next few years.